View cart “The Return” has been added to your cart. Since 9/11 and before, American warriors have faced combat in difficult and adverse theaters with dedication, courage, and remarkable inner fortitude. Our nation supports them during their time in the fight, and "thank you for your service" has become a common civilian affirmation. But what happens when these men and women return from the battlefield? What is waiting for them at home? How does our society prepare these indispensable citizens for the confusion, absurdity, and trauma of their transition back to everyday life? Marine combat veteran David J. Danelo's message is simple—those who return to peace after war possess a power that must be discovered, honored, and treasured. The Return: A Field Manual for Life After Combat tells how our military and civilian cultures can protect and nurture this potent gift. Since 9/11 and before, American warriors have faced combat in difficult and adverse theaters with dedication, courage, and remarkable inner fortitude. Our nation supports them during their time in the fight, and “thank you for your service” has become a common civilian affirmation. But what happens when these men and women return from the battlefield? What is waiting for them at home? How does our society prepare these indispensable citizens for the confusion, absurdity, and trauma of their transition back to everyday life? Marine combat veteran David J. Danelo’s message is simple—those who return to peace after war possess a power that must be discovered, honored, and treasured. 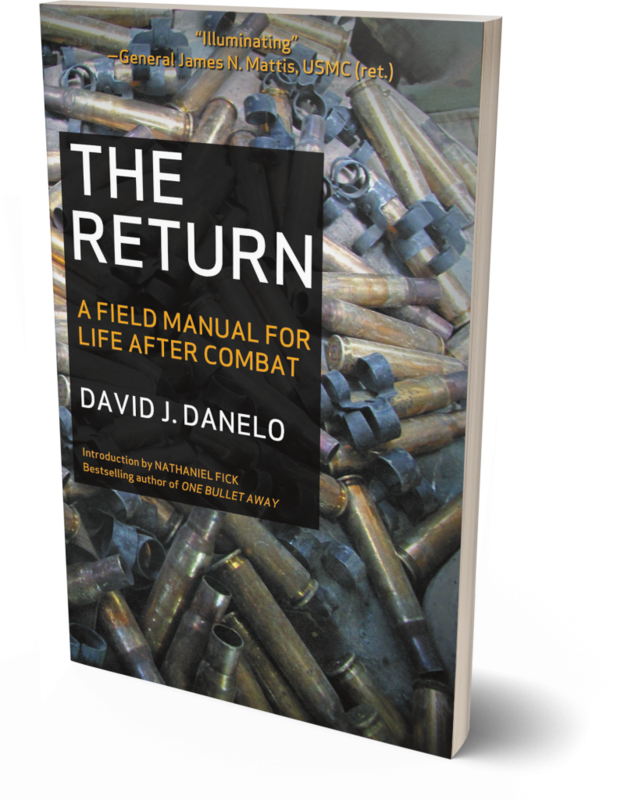 The Return: A Field Manual for Life After Combat tells how our military and civilian cultures can protect and nurture this potent gift. 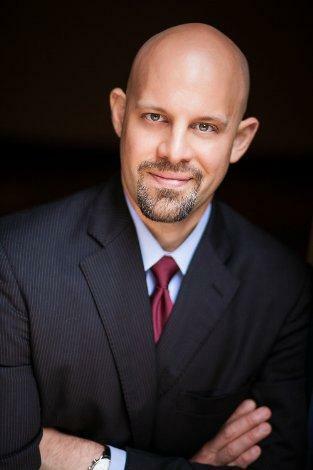 David J. Danelo writes about international affairs, directs field research for the Foreign Policy Research Institute, and consults independently on international border management. Danelo graduated from the U.S. Naval Academy in 1998 and served seven years as an infantry officer in the Marine Corps. In 2004, Captain Danelo served near Fallujah with the First Marine Expeditionary Force as a convoy commander, intelligence officer and provisional executive officer for a rifle company. Danelo is also the author of Blood Stripes: The Grunt's View of the War in Iraq and The Border: Exploring the U.S.-Mexican Divide, both of which received awards from the Military Writers Society of America.